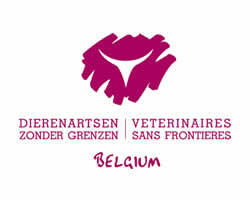 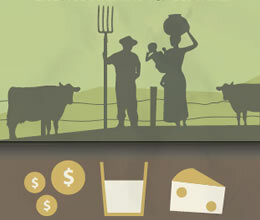 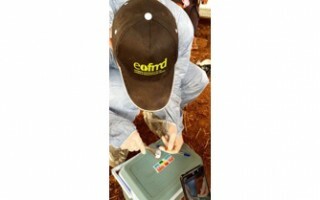 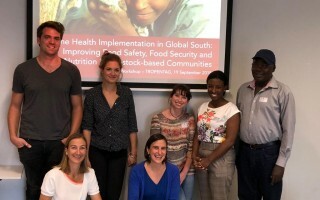 A campaign implemented in 9 countries to collaborate with veterinary clinics in support to African livestock keepers. 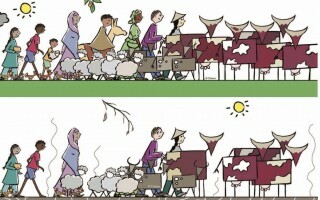 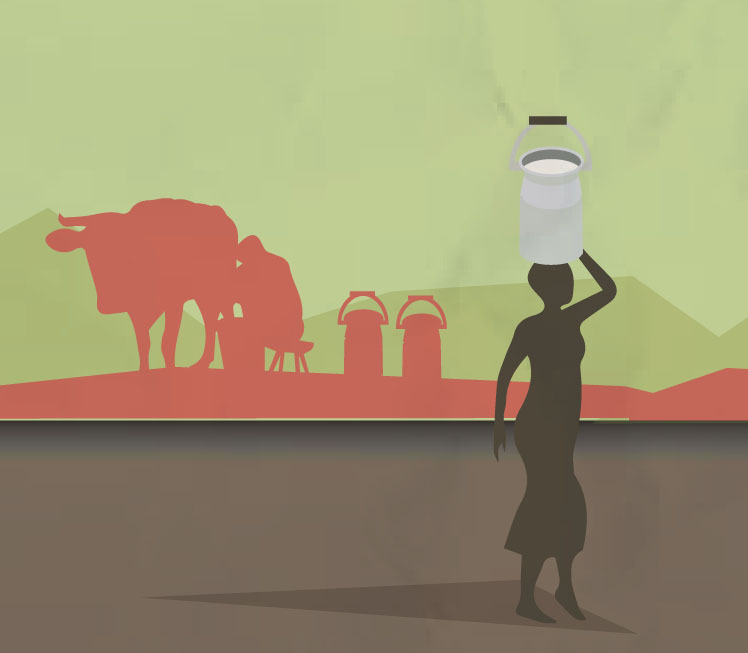 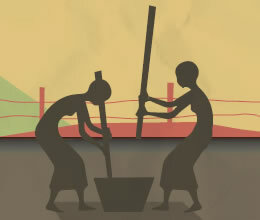 Pastoralism supports between 200 and 600 million people in drylands, mountainous and marginal lands. 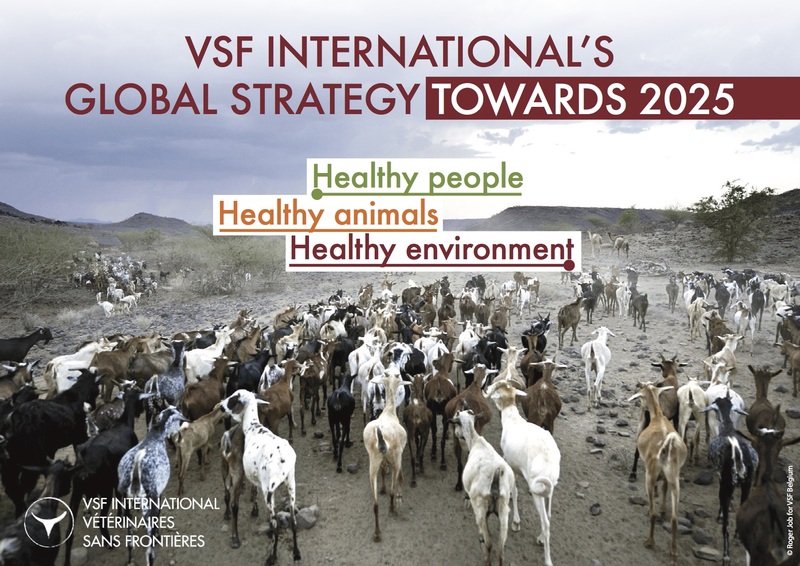 VSF International works to support pastoralist communities, and advocates to recognize the multiple economic, social, cultural and environmental functions of pastoralism. 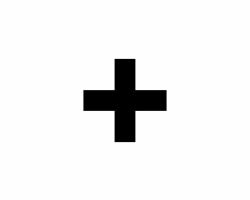 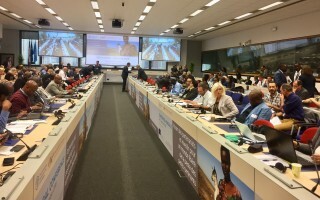 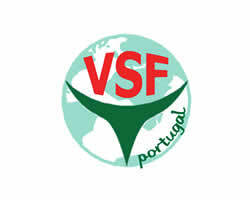 VSF International supports families and producers organisations through technical and methodological support on livestock and agroecological production systems. 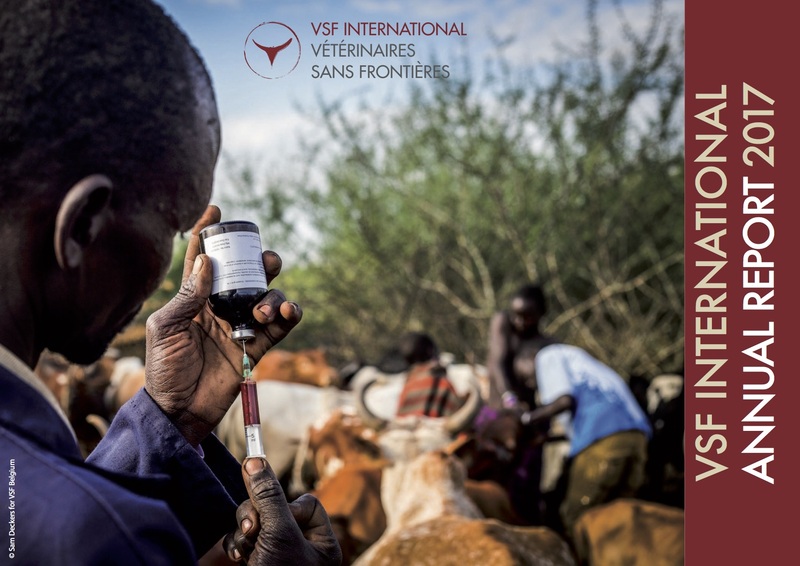 VSF International’s members support families and farmers’ organizations in 36 countries in Africa, the Americas and Asia, implementing altogether over 200 projects. 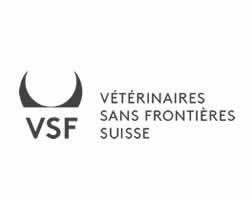 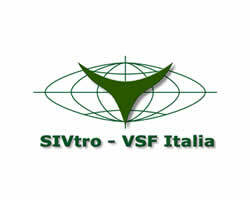 VSF International promotes a holistic approach, integrating human, animal and environmental health, and pursues humanitarian, development, scientific, educational and advocacy objectives. 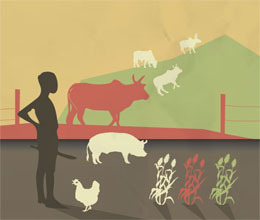 Affirm principles of “One Health”, promoting a healthy and sustainable relationship between humans, animals and their environment. 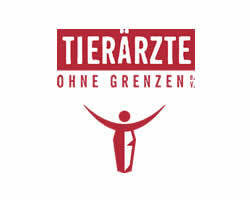 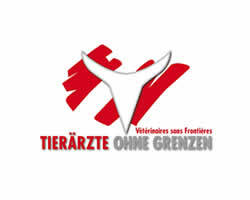 VSF Germany Tierärzte ohne Grenzen e.V.